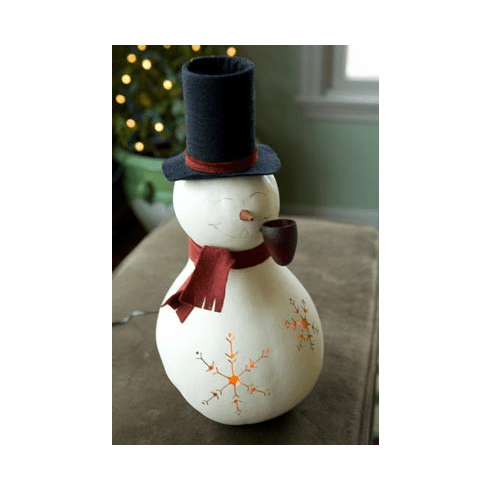 This plump jolly snowman, approximately 8" in diameter can grace your home all winter. Hand carved and painted, he is a great addition to your rustic or country d�cor. And a great gift for favorite homemaker!